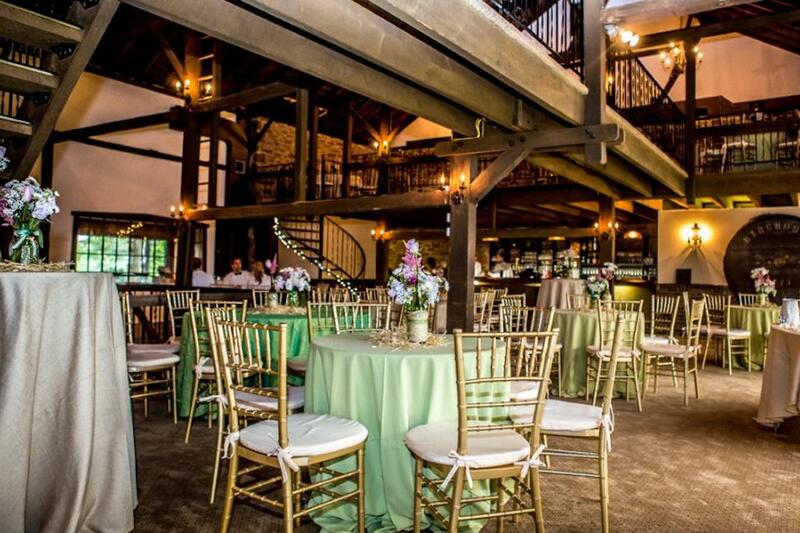 Rent The Barn on Bridge | Corporate Events | Wedding Locations, Event Spaces and Party Venues. If your delight is seeing mason jars, burlap and lace, market lights, wooden beams and original stone walls adorned by wrought iron chandeliers, the Barn on Bridge offers the perfect canvas for you to paint the rustic wedding of your dreams. Your distinctive dream day becomes a reality with your dedicated event planning team guiding you every step of the way. It is their mission and passion to design and execute the precise taste, elegance, and atmosphere that you desire. Whether it’s a gala for your top clients or a team-building exercise for your hardest workers, our team will assemble an affair that puts you and your company in the spotlight. • Every diet accommodated will a full meal; multi-cultural, dietary restrictions and allergies. For the joyous occasions in your life, Robert Ryan Catering & Design will help craft the celebration that will foster memories that you and your guests cherish for years to come; at your house or ours.